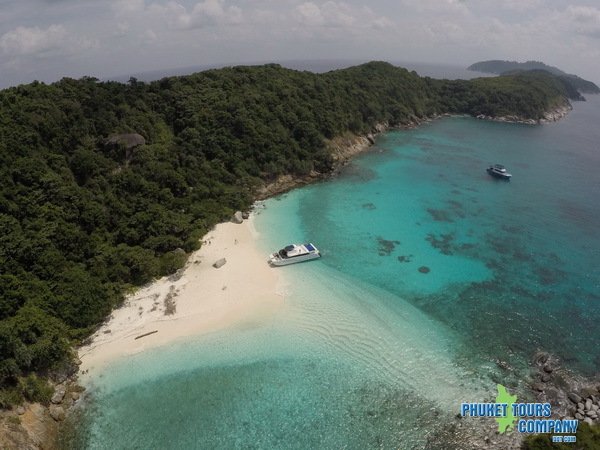 Raya Island Tour by Speed Boat including One Night Tour, One of Phuket´s finest Island´s, is a must for the travellers who seek a tranquil paradise Hideaway, lying in the Andaman Sea, only 30minutes by speedboat from Phuket This spectacular island offers warm crystal clear tropical waters, and pristine white sandy Beaches ideal for snorkelling and swimming. 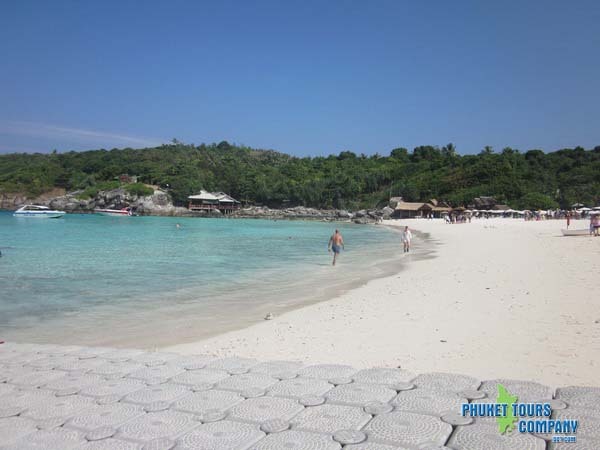 Raya Noi Island Raya Island Maiton Island Overnight Tour, Raya Island is one of Phuket´s finest Islands, is a must for the travellers who seek a tranquil paradise Hideaway, lying in the Andaman Sea, only 30 minutes by speedboat from Phuket. 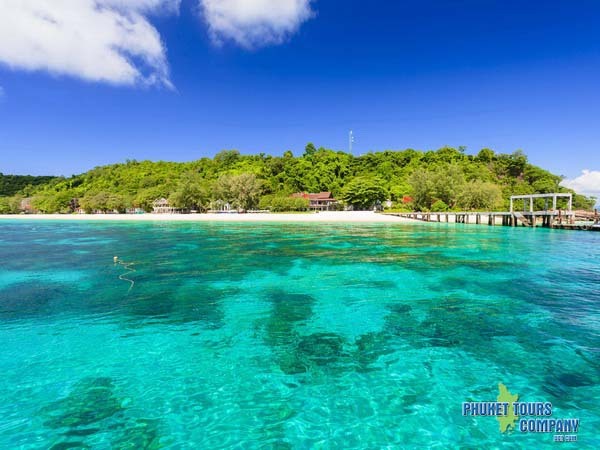 This spectacular island offers warm crystal clear tropical waters, and pristine white sandy Beaches ideal for snorkelling and swimming.